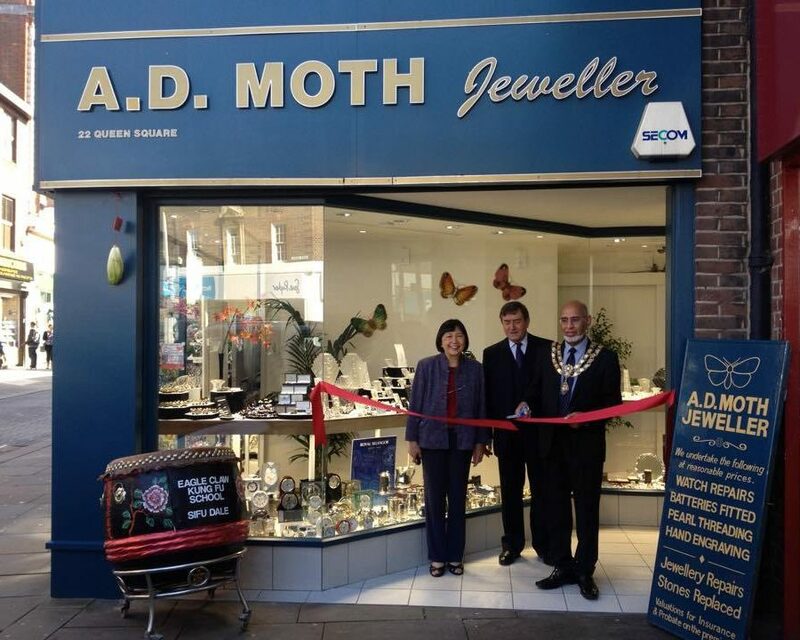 A D Moth Jewellers Ltd stocks a wide range of jewellery. Our pieces are high quality and come in silver, gold, white gold and platinum. There is also a wide selection of stones to choose from so you will be able to find exactly what you’re looking for. The range includes jewellery for big occasions, like engagement rings and wedding rings, plus luxurious items and every day pieces.